He has been used a couple of times already despite his age and one litter is due in the upcoming weeks with a litter of 6+. 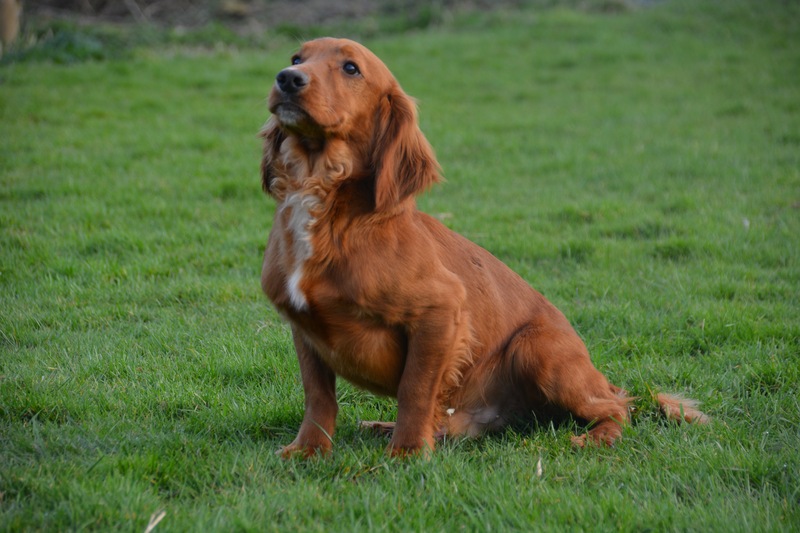 He is from outstanding breeding lines and this will hopefully be shown in the litters he produces. 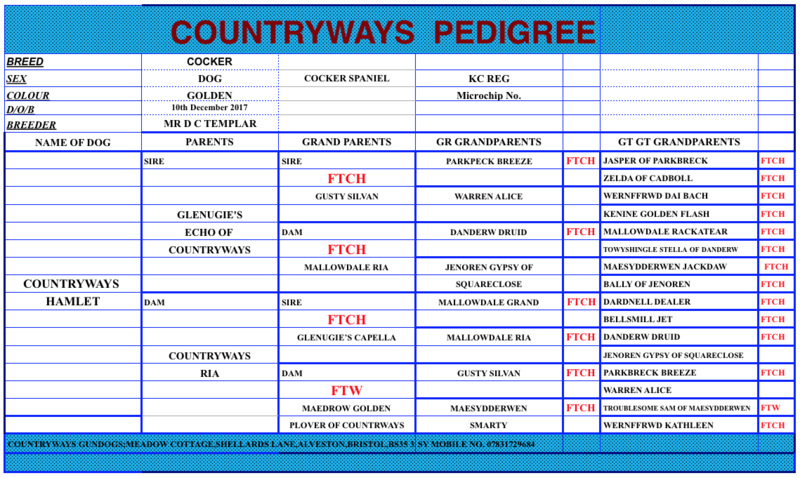 His father Glenugie’s Echo of Countryways and his mother Countryways Ria both come from extensive lines of FTCH. 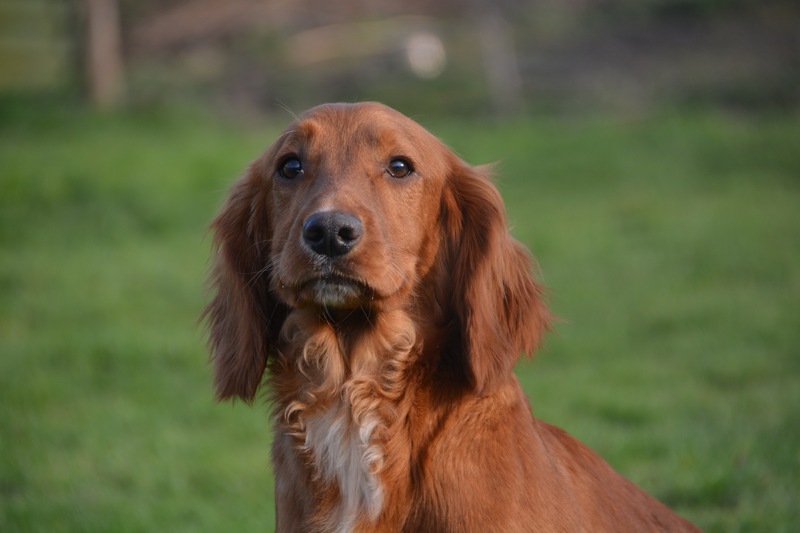 Woody is up-to-date on ALL health checks required. 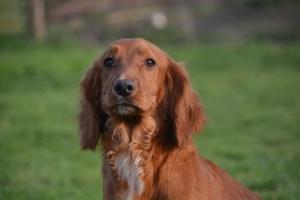 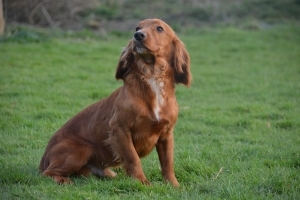 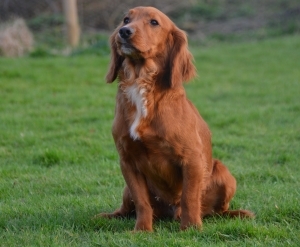 By Dave Templar|March 19th, 2019|Stud Dogs|Comments Off on HANDSOME, PROVEN FOX RED COCKER SPANIEL, TESTED.